Awards season is upon us again, not just in the film and music biz; one of our favourite chefs, David Thompson, of Nahm restaurant in Bangkok and Long Chim in Singapore has been awarded The Diners Club Lifetime Achievement Award 2016. David will be presented with the award at Asia’s 50 Best Restaurants ceremony in Bangkok on February 29th. Bravo! Spend a morning with chef David Thompson and it becomes apparent that his knowledge of and passion for Thailand is not just about the food for which he has become celebrated. It also extends to the Thai people, their culture and history. I learnt this as he whizzed me around, on foot and by long tail boat, the backstreets and klongs, the food markets and stalls of Bangkok, imparting facts and stories as we went along. Not just about the bountiful vegetables on sale and the oyster omelettes we were tucking into but about the buildings and the history and daily life of the streets and waterways themselves. [UPDATE: Waku Ghin has been elevated to two Michelin stars in the 2017 Michelin red book having been awarded one star in the inaugural Singapore Guide in 2016]. 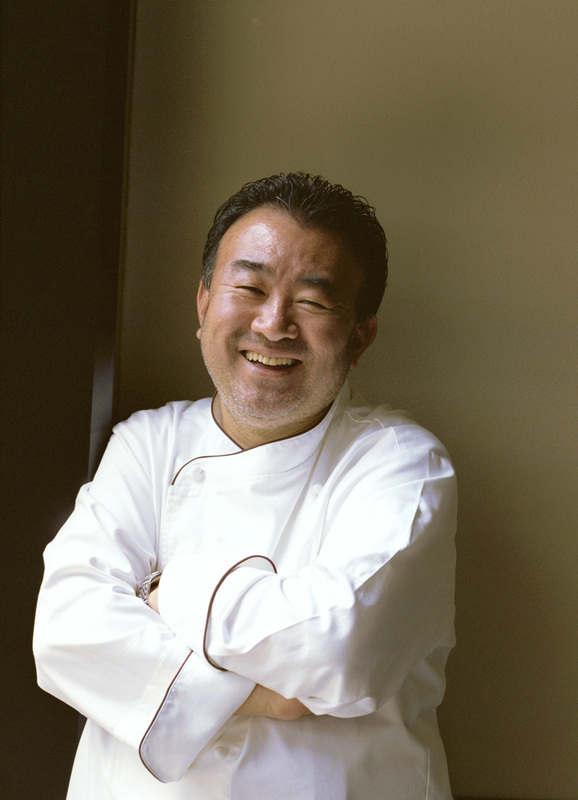 Congrats to Tetsuya Wakuda, head chef of Waku Ghin in Singapore, for his Lifetime Achievement Award from Asia’s 50 Best Restaurants and Diners Club. Exclusive has become an over used word but it’s a fitting description for Waku Ghin. There are just 25 covers, dotted among four private rooms each with a chef preparing a 10 course tasting menu on a teppanyaki grill. To start is raw seafood, maybe sea urchin and abalone, followed by “salads” such as scallops with daikon and oyster. 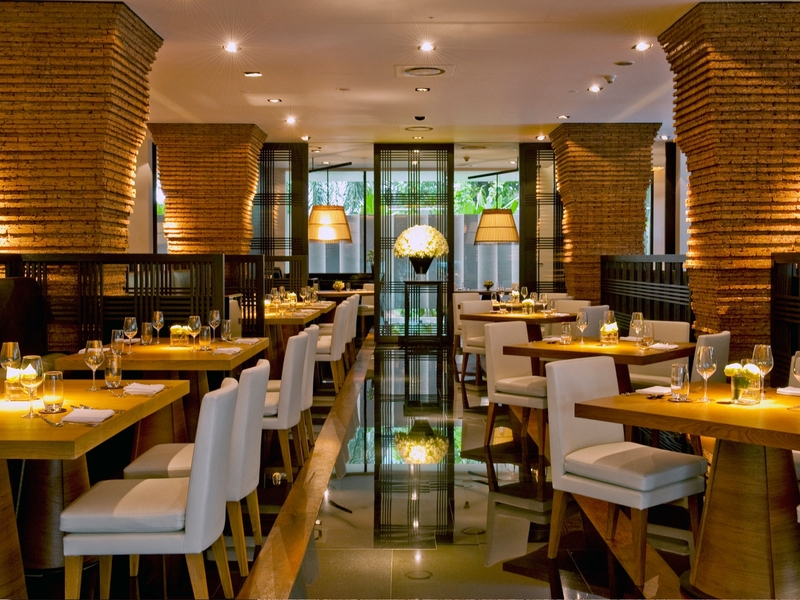 The the real magic begins as your private chef cooks a succession of fish and meat dishes. 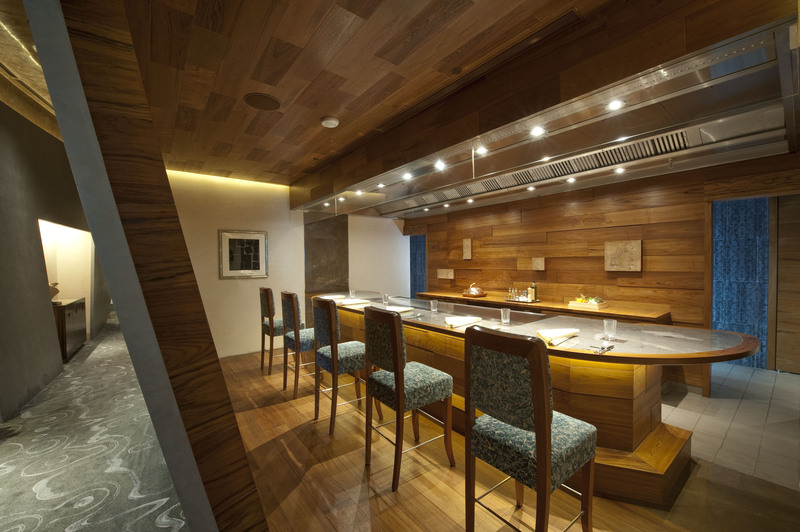 It’s part theatre, part cooking lesson and a truly exclusive experience of fine Japanese dining. 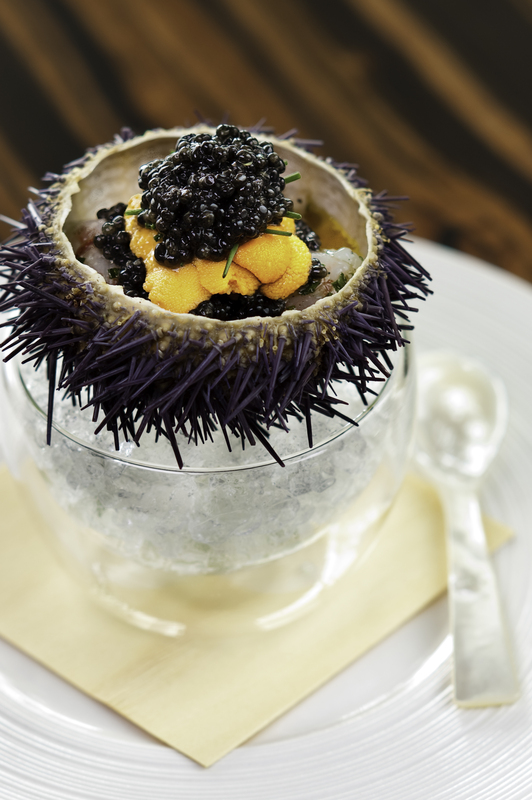 Standout dish: marinated shrimp with sea urchin and caviar. All dishes can be expertly paired with wines or saki from biodynamic Sancerre to an Australian chardonnay produced especially for the chef. [UPDATE: David Thompson has been awarded The Diners Club Lifetime Achievement as part of Asia’s 50 Best Restaurants 2016]. 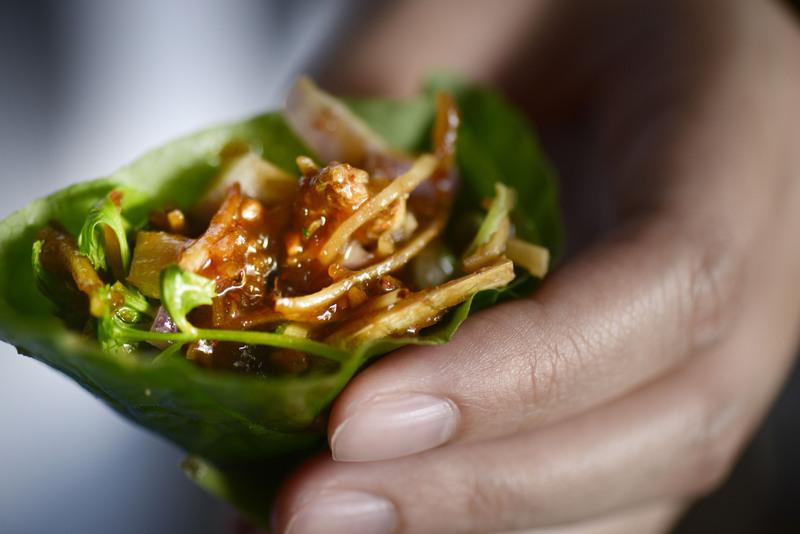 Congratulations to David Thompson who last night scooped Asia’s Best Restaurant 2014 for Nahm in Bangkok. If you ever find yourself in the City of Angels, even for the shortest stay with only time for one meal, I urge you to eat here. The dining room itself is not my favourite – having that slightly self conscious trendy hotel restaurant thing going on – but my god, the food. Heavenly. You will not find better Thai cooking anywhere and since the travesty of the closure of Nahm in London this is the only place to find it.